The Arts are a vital part of EA’s curriculum. 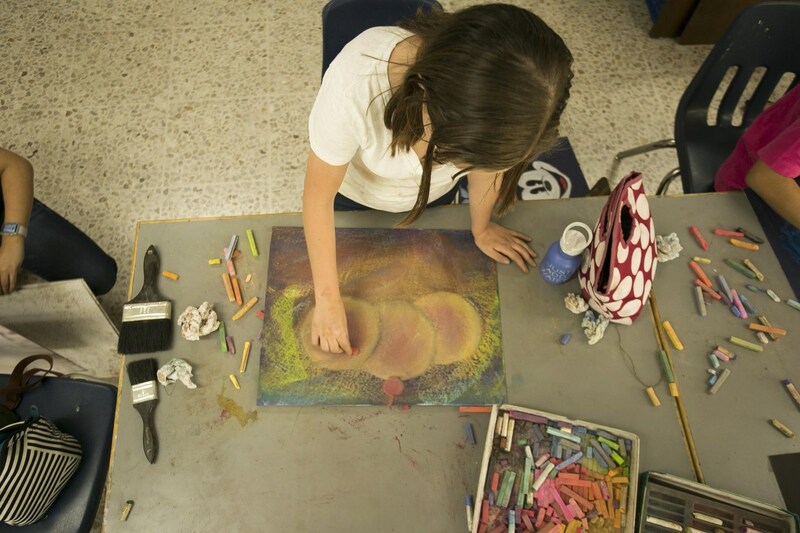 Students in grades PK-12 are exposed to arts through music and art class. Arts promote creativity, critical thinking skills, and problem solving skills and expose students to different ways to see the world. 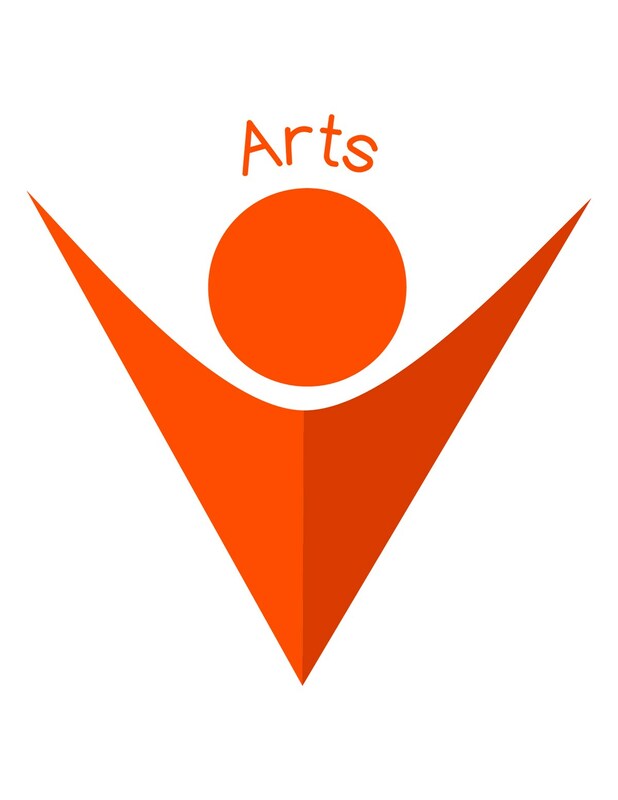 Participation in the arts is connected with improvements in math, reading, cognitive ability, critical thinking, and verbal skill. The arts can also improve motivation, concentration, confidence, and teamwork. In the Lower School, the Fine Arts program offers age appropriate projects to encourage free creative expression using a variety of materials, tools and techniques.The LS Fine Arts program includes Art, Music and Computer classes. For grades PK and Kinder, Art is integrated in the daily curricular activities during the school year. However, Music is taught once a week all year long.The After school program (extracurricular activities) offer a variety of classes comprised in the Visual and Performing Arts program, such as Arts & Crafts, Creative dance & Ballet, Sewing, Jazz, Guitar, Keyboard and Choir. These classes are offered twice a week. Through Exploratory courses, all middle school students are exposed to the arts by courses in art class, drama and music. 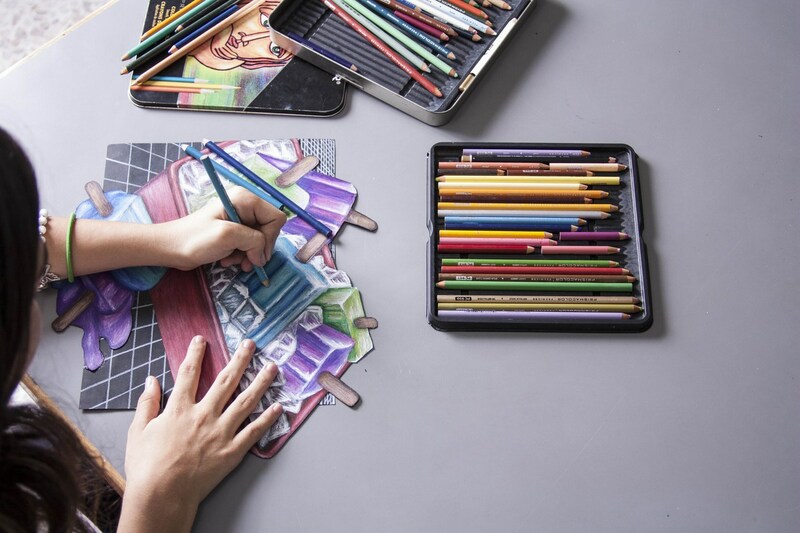 Grade Six: Art elements covered include: positive/negative space, composition, shape, pattern, color, balance, line and texture and two-dimensional design. Cooperative projects and cross curriculum projects related to grade six team activities will be included. Grade Seven: Two-dimensional design with an emphasis on drawing and painting is offered. Art elements covered include: all aspects of color, space, linear perspective, texture, shape and form, line, and composition. Students will work cooperatively on several projects, including cross curriculum. Grade Eight: Three-dimensional design and crafts. Art elements covered include: form, composition, balance, unity, positive/negative space, color, pattern, and texture. Materials will include: various papers (calligraphy, "stained glass", relief or oil paints, sculpture), yarns (wrapping), plaster (sculpture), and clay (sculpture). Some study of the arts related to the eighth grade team projects cross curriculum. In Graphics, the principles of graphic design and illustration will be introduced. Students will learn and apply elements of computer-aided graphics production including the use of tools (drawing and painting), color palettes, fill, perspective, rendering, layering, and design. Students will use PC’s and learn how to use Corel Draw and Free hand to create their works of art. Grade Six: Students learn how to play a wind instrument, focusing on the basic elements of written music necessary to read music on the staff. Also, students learn the first five notes of a major scale, tone production, and breathing techniques to help them perform on their instrument. Grade Seven: Students reaffirm what they learned in grade seven from theory elements to techniques necessary to play a wind instrument. The level of difficulty is increased as well as raising the range of notes performed on the instrument. 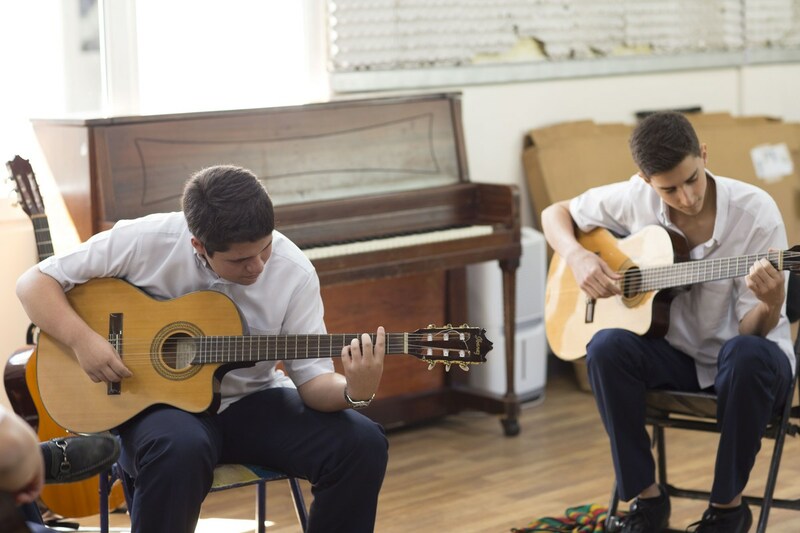 Students with previous knowledge of instruments belonging to the rhythm section are given the option of choosing to play such instruments as a way of supporting their studies. Grade Eight: Students apply all the knowledge and techniques acquired in the previous two years. Emphasis is focused on teamwork, effort, and personal perseverance necessary to perform a higher level of repertoire in front of a live audience. Drama Eight works with actors’ basic instruments: body, voice, and imagination. The students will explore scenarios in which they will be able to discover new possibilities of expressing themselves with their voices and bodies. At the same time, they will understand and practice the basic drama rules. Students will also learn about the origin of theater, yesterday and today’s theater techniques, as well as the life and works of great dramatists throughout history. Some technical topics like costume make up and lighting will be complemented with theoretical classes. The principal objectives of the Fine Arts Department are to (1) the stimulate the imagination, (2) promote thinking skills related to analysis, interpretation, and evaluation, (3) challenge creative problem solving, (4) perseverance required for revision and refinement, and (5) acquire skills needed to enhance creative expression. In addition, the Fine Arts Department aims to promote civic and community involvement through local concerts, students' galleries and shows since it is very important to share our collective talent and the success of our program with the community.